Cake n Chocolate Factory proudly invites you to the Cupcake Workshop on 25th February, 2012 at Al Areesh Club Next to Festival City from 6 pm to 9 pm. 2D and 3D cupcake Decorations will be taught with Buttercream, Fondant, Parchment and Royal Icing. 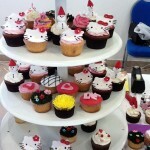 It is an interactive class, Each individual student will get their own Cupcakes and Icings to decorate. 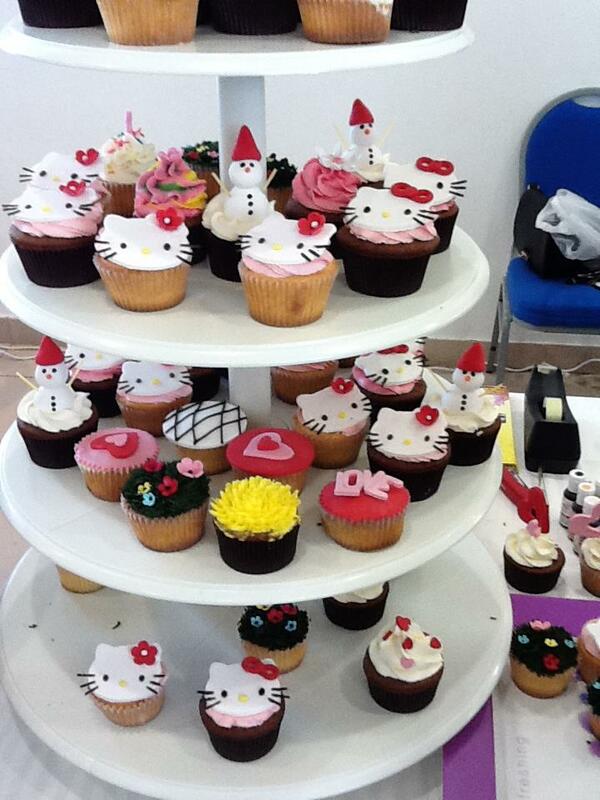 After the workshop students can take home their cupcakes. Each individual Student will get a small tool set.